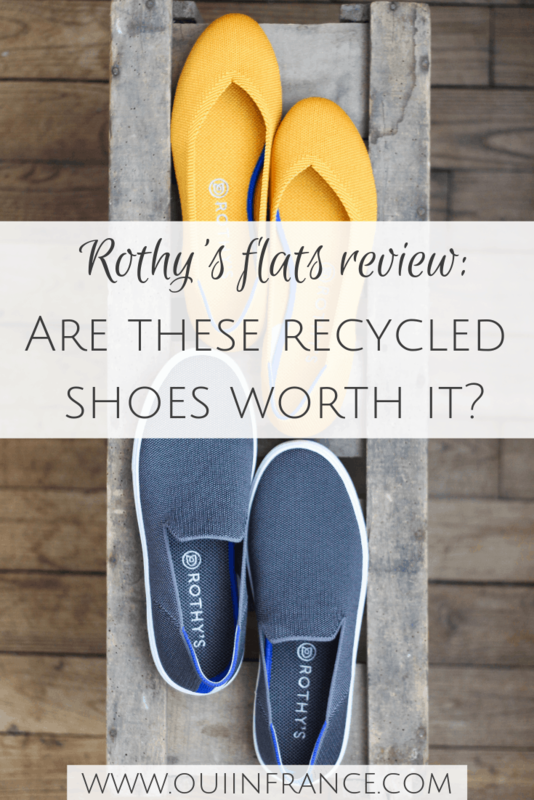 Recycled shoes: Rothy's flats reviews, are they worth it? I’ve made more of an effort in recent years to invest in eco-friendly, sustainable products wherever possible. When I started seeing Rothy’s shoes popping up everywhere online, I took notice. But truth be told, I’m not much of a flats person. I like flat boots, but regular old ballerina flats? Aside from one pair of Tieks and my Toms, they aren’t really my thing. 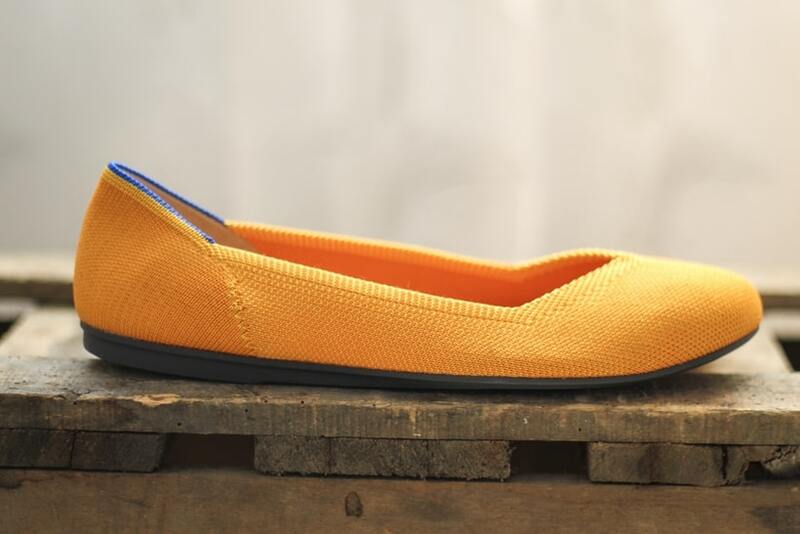 But the fact that Rothy’s flats are made from recycled plastic and come in fun colors piqued my interest. I bought some and I’m giving you my honest thoughts about if they live up to the hype. Here are my two Rothy’s shoe reviews. Disclosure: I paid for both pairs of my Rothy’s shoes with my own money. 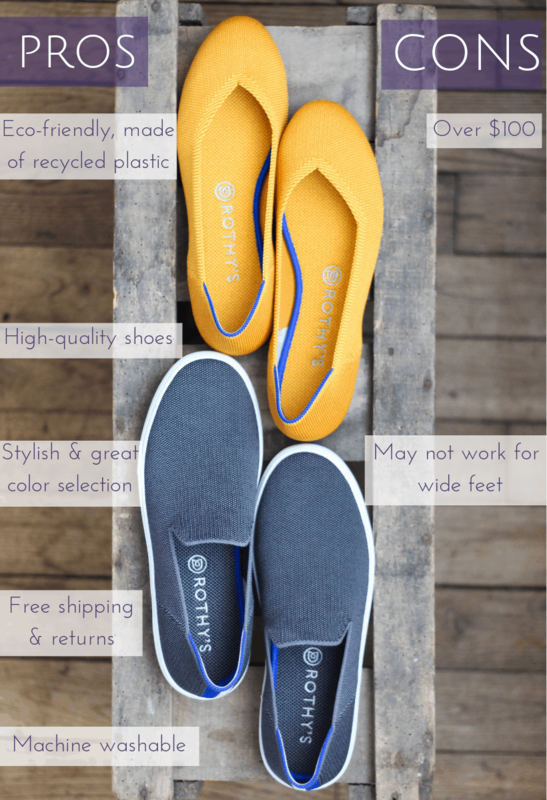 For a discount on your first pair of Rothy’s flats, you can use my referral code here for $20 off (and I’ll get $20 off my next pair, too!). 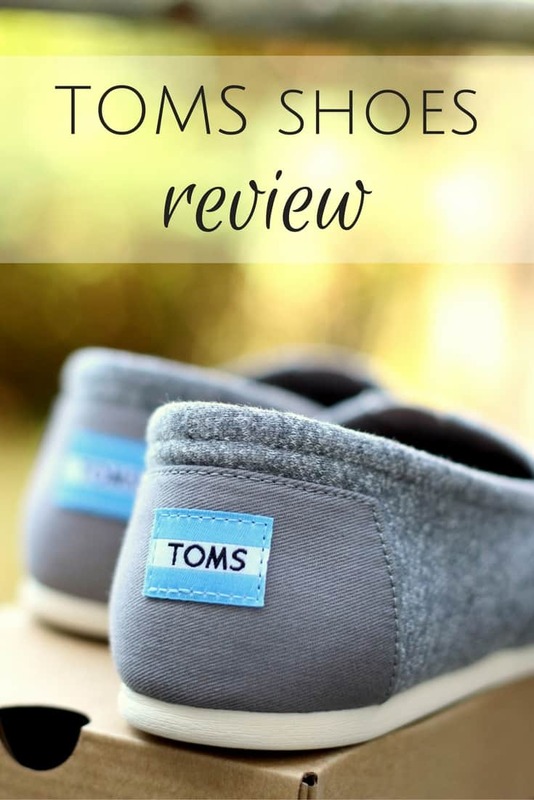 Hope you enjoy my Rothy’s flats reviews. For my readers in the USA, have you heard about Rothy’s flats? They aren’t available in France and there’s no global shipping at this time, so sorry international folks, but after seeing and hearing so much about Rothy’s online, I was intrigued. 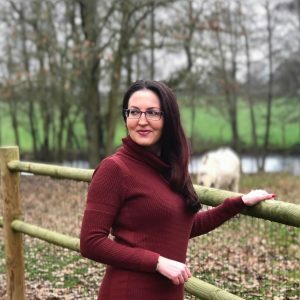 And since this is lifestyle blog where I talk about what I like, well, here we are. Rothy’s made the cut. Even Meghan Markle loves ’em! I love the fact that they’re made from recycled water bottles, and since my closet was in need of a few new additions, I went for it. I placed an order for The Sneaker and The Flat. Those who know me in real life know I’m not high-maintenance when it comes to hair, makeup or footwear. I am more into nicely manicured nails and practical shoes than perfectly coiffed hair and high heels. Rothy’s flats were right up my alley and a way to elevate a casual shoe look without going overboard. I anxiously awaited my order, and a few days later, they arrived… but before I get into my full Rothy’s review, let me tell you what the company is all about and why I support them. 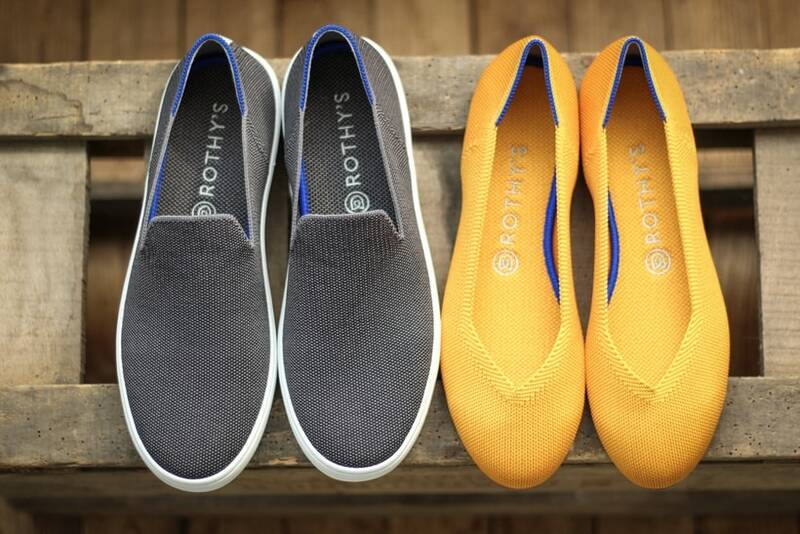 Made of plastic water bottles that were headed for the landfill, Rothy’s is a San Francisco-based shoe brand specializing in flats for women and kids. The shoes are colorful, versatile, and pretty much all the rage when it comes to a sustainable yet stylish option for your feet. There’s nothing plastic-feeling about them! I also love that all orders ship for free, not to mention returns/exchanges are free as well in case you don’t get the sizing right. Their claim to fame — other than the whole plastic thing — is that they are also entirely machine washable, so if they get dirty or sweaty, it’s not a problem at all. Pop them in the wash, let them air dry, and they’re as good as new! Yes, really. 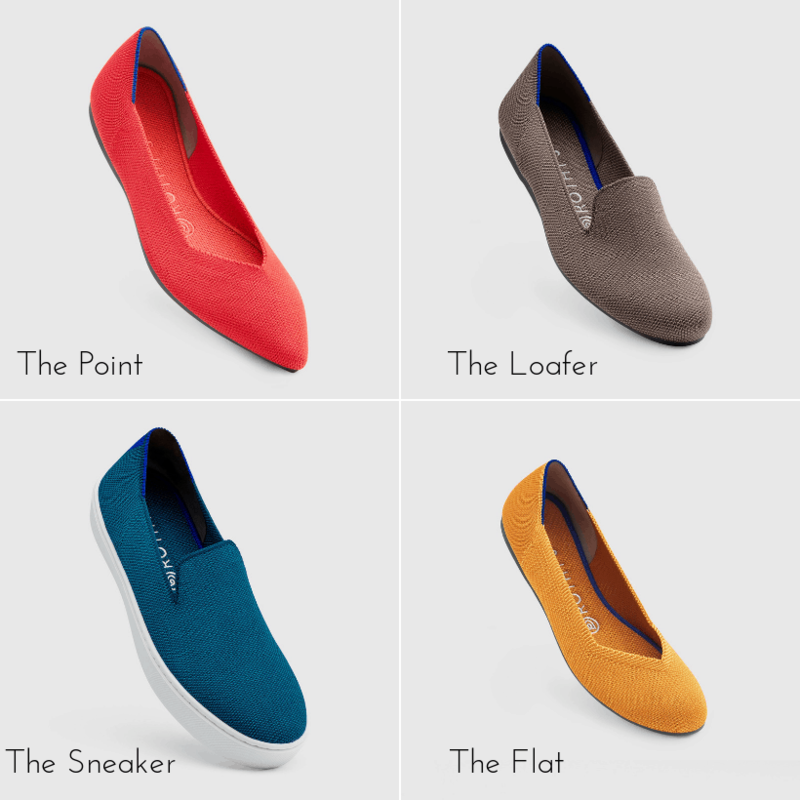 Rothy’s shoes come in the 4 styles shown below: The Point, The Loafer, The Sneaker, and The Flat. Because of a sensitive toenail situation I have going on, I figured The Point wasn’t for me and The Loafer didn’t speak to me as much as the other two styles did. Pretty, aren’t they? Don’t even get me started on the color choices. They’re all so rich and vibrant and new color options come out all the time. It was really hard to make a decision. Do Rothy’s flats live up to the hype? YES! That’s my short answer… but keep reading for all of the details. 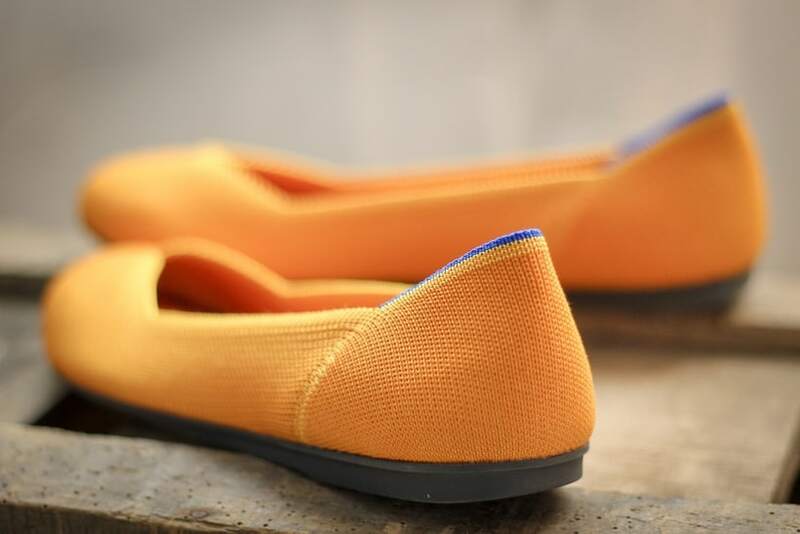 This is their signature round-toe flat that can be dressed up or down and is absolutely gorgeous. Its construction is unique and the style is fun with the v detailing over the front of your foot. My favorite color is yellow so this was a no-brainer. First impression out of the box: The INCREDIBLE color caught my eye first. It pops! This yellow was almost like a marigold flower. IT’s yellow with a hint of orange. I also noticed the high-quality construction right away. Size: 9, but exchanged for a 9.5. I’d say these run on the snugger side. More on that below. This sneaker is so fresh and a tad sporty. It suits me perfectly. I played it safe with the color choice here and figured neutral was probably my best bet so I can wear it with anything. 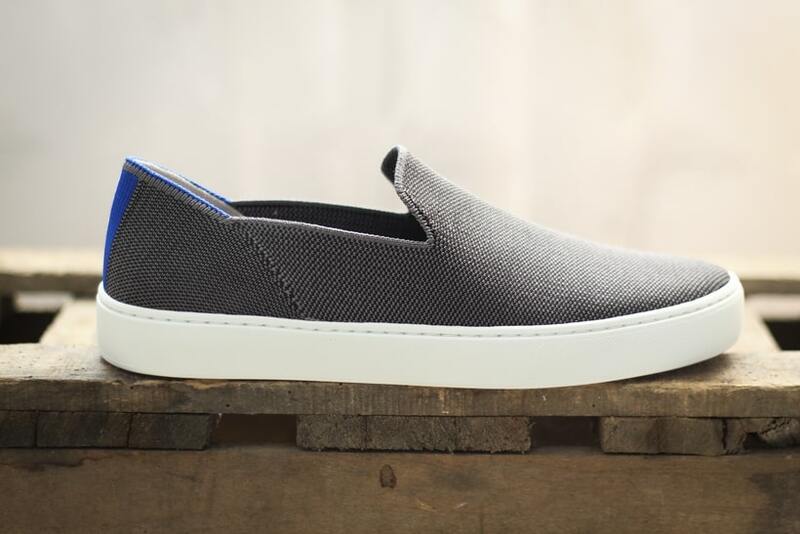 I’ll be sporting this laceless slip-on shoe well into fall since it offers nice coverage. First impression out of the box: The blue/white vertical stripe detail on the heel caught my eye first. It’s a nice touch. Love the weave/texture of these. Really high-end construction and classy casual shoe. Note: The Sneaker and The Insole are machine-washable, but Rothy’s recommends removing The Midsole before washing this particular style. 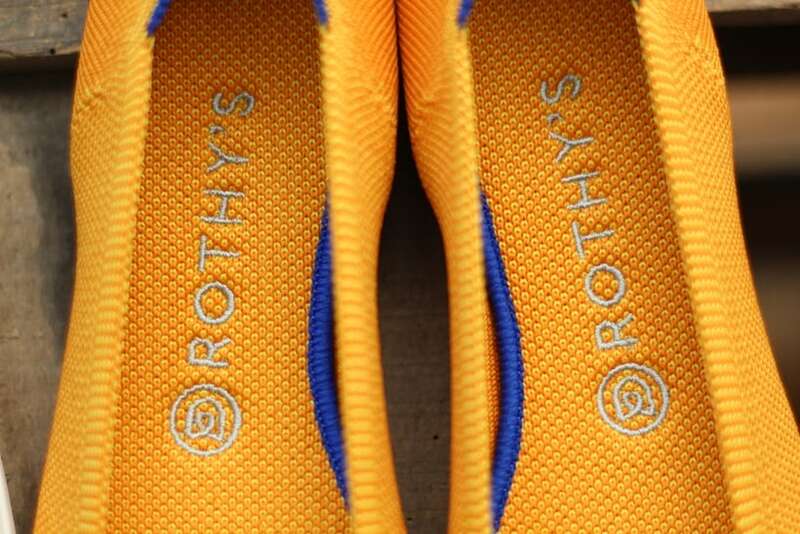 There’s nothing plastic feeling or cheap about Rothy’s shoes, at all. Both pairs I bought are really classy and well made. I can’t stress that enough and am so impressed with the quality of these shoes. The coolest part about Rothy’s flats is their texture and you can see it well in my photo above. The texture of the seamless knit is almost like a sweater, obviously sturdier and firm since it’s a shoe. If you didn’t tell me they were made from 100% post-consumer plastic water bottles, I wouldn’t suspect it in the least. 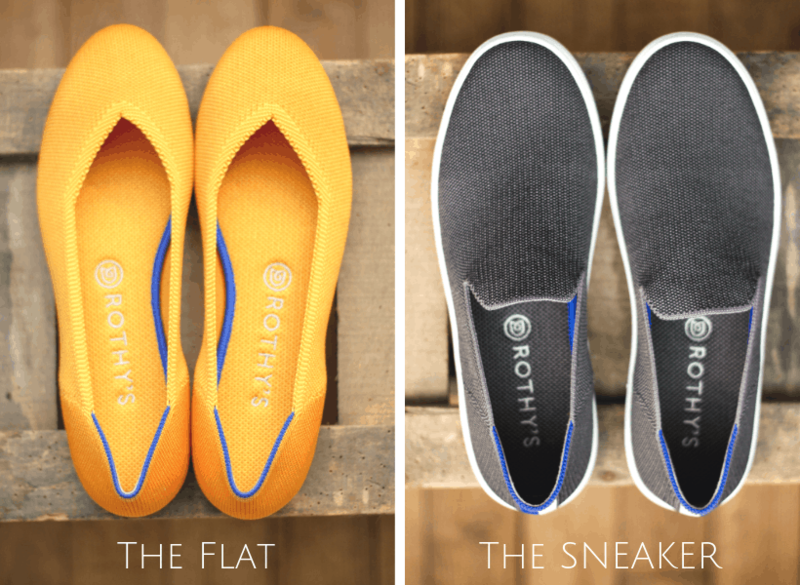 Rothy’s flats have an eco-friendly, carbon-free sole (no black carbon!) 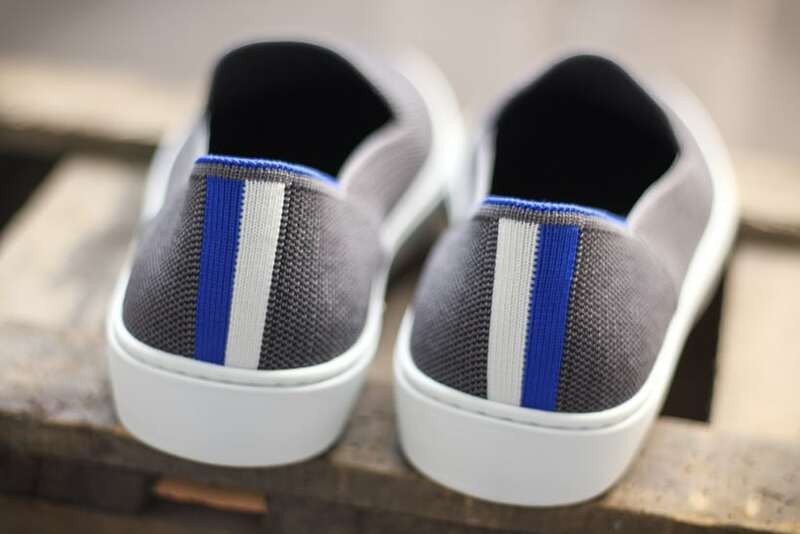 and a removable cushioned insole made with foam components from recycled shoes that can be machine washed along with the entire shoe. Also, the brand only uses non-toxic vegan adhesives and it’s clear they truly embody the intersection of sustainability and style. And it doesn’t end there. The brand uses recycled and renewable materials in the streamlined packaging as well. Check out the vegan box. I don’t go seeking out brands who ship in vegan boxes, but it’s a nice touch. 😉 The shoes came sealed with a recycled blue ribbon, and the biodegradable box is sturdy enough to use on its own if you need to exchange your flats for another size. 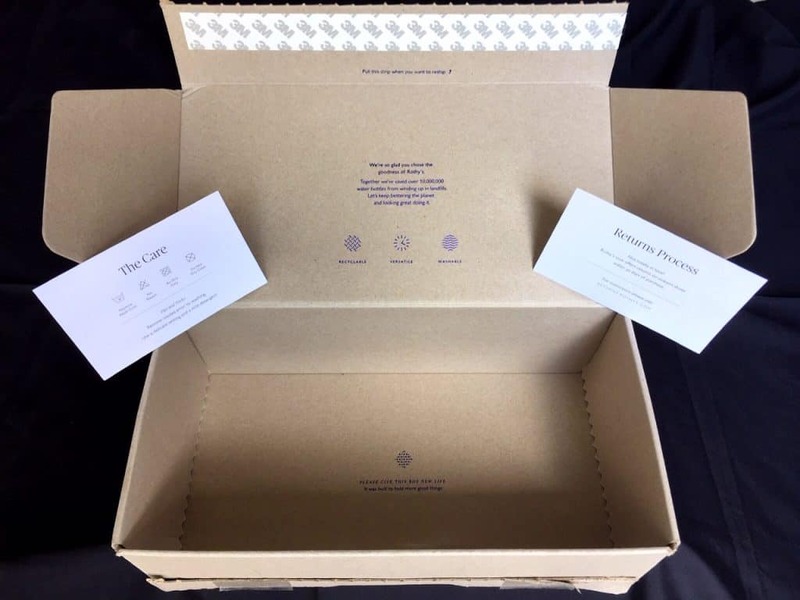 As their website states, “both the cards and the box are 100% recyclable, and the box is resealable so no tape is needed during the returns process.” I like the thoughtful packaging and the fact that they include info about the care and returns process right here on the little cards. Ah, Rothy’s sizing… this is what everyone wants to know and what I was stressing about before I ordered. But there’s no need. Keep in mind that the Rothy’s return policy is top notch. 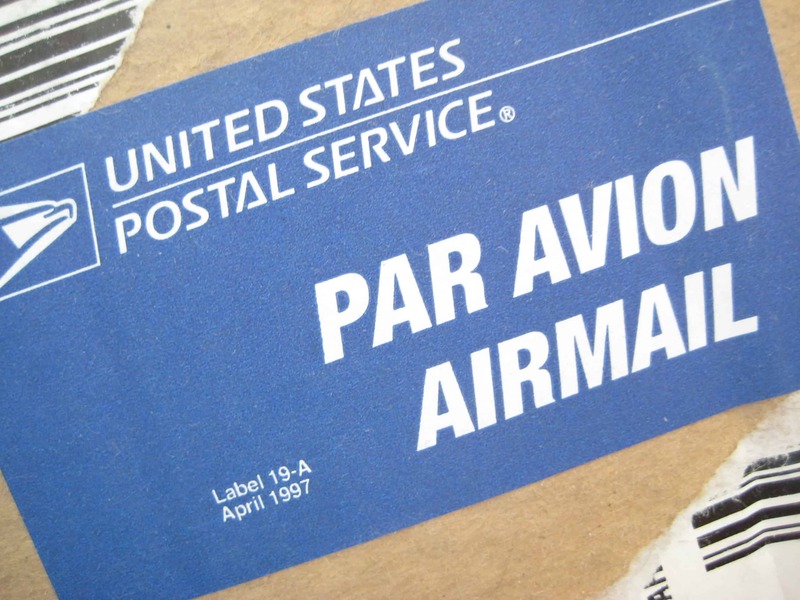 They offer free shipping and returns, so order with confidence. You can swap your size via mail, at a local exchange center near your house, or at the actual Rothy’s store if you’re in San Francisco. I wouldn’t get too caught up in the sizing because you have nothing to lose by ordering since returns and exchanges are 100% free for unworn shoes within 30 days. The Rothy’s sizing guide on their website says to order your normal size in both The Flat and The Sneaker, so I did, although some reviews in The Flat said to size up. I should have listened. I’m always a solid 9 and have medium width feet, so I took my chances. Upon receiving The Flat, I felt it was a little snug in the toe box area so I exchanged them for a 9.5. I have sensitive big toe nails so anything that puts a squeeze on them is a no-go. The 9.5 worked great and is what I should have ordered the first time. If you are in between sizes and/or have feet on the wider side, you may want to size up in both of these Rothy’s shoe styles. The Sneaker ran true to size and hugs your foot. Nothing rubs. It’s a snug fit and not a loose shoe you could wear socks with. It’s not too tight and not too loose in my regular size, a 9. But it is a snugger fitting shoe in general. Rothy’s sizing note: If you have wide feet (of any size), I don’t think Rothy’s are the best choice for you. They best suit people with medium or narrow width feet. But again, you have nothing to lose by trying since the Rothy’s return policy is hassle free. How much do Rothy’s flats cost? Rothy’s shoes are extremely well made. While they aren’t cheap, they are built to last and don’t contribute to the problem of fast fashion. I have no problem paying upwards of $100 for flat shoes I’ll wear often that will last several seasons. I feel better about supporting companies doing their part to help the environment. For a Rothy’s discount, use my link here to save $20 on your first pair! Are Rothy’s flats the most comfortable flats for women? 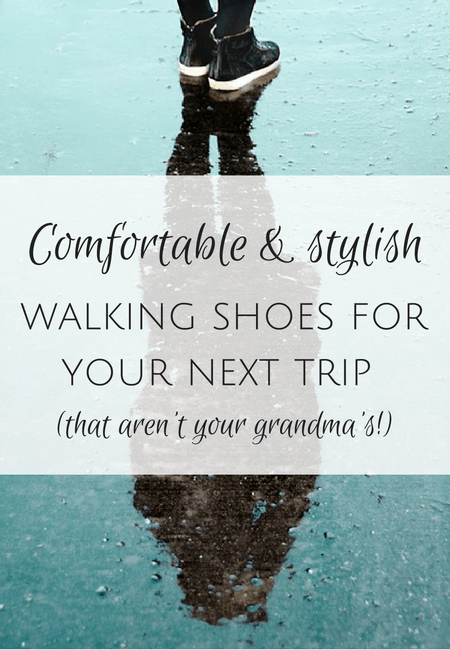 Do they make good travel flats? Yes, Rothy’s are comfortable as far as flats go, but I wouldn’t go as far as to say this is a top walking shoe or travel shoe. Keep in mind that The Flat is a stylish shoe but isn’t made for walking long distances. There’s no major cushioning that you’d need if you’re walking miles and miles. It’s a great flat for work, a lunch date, errands, etc. but I wouldn’t want to walk for hours at a time in The Flat. I’d say that Rothy’s flats are on the same level as Tieks, if you know that brand, in terms of comfort and walk-ability. They serve a stylish purpose. They aren’t hiking shoes by any stretch of the imagination, but then again, it depends on your foot and comfort level. 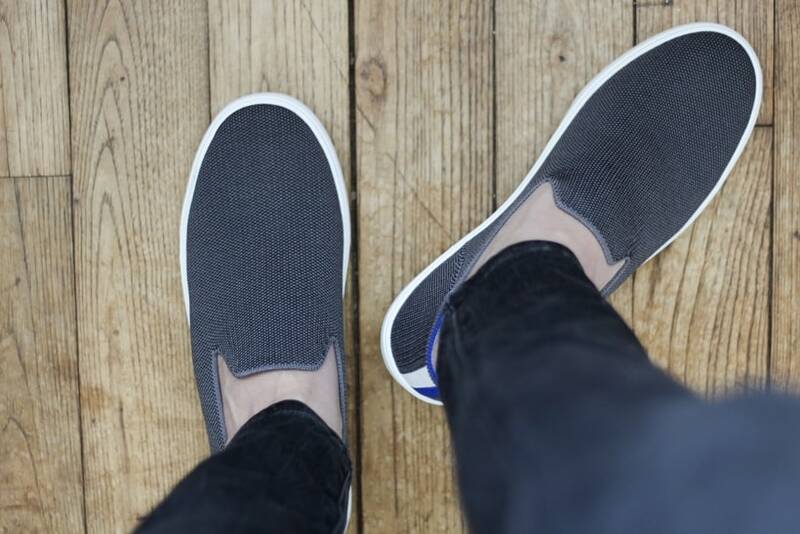 The sneaker is a little more versatile for walking and has more support than The Flat. If you have high arches and require a bit of extra support, Rothy’s flats aren’t going to provide that. Lack of high arch support is pretty standard when it comes to flats in general, though. Rothy’s sale info and is there a Rothy’s discount code? If you’re wondering where to buy Rothy’s, you do so on their official website. I’ve never seen a Rothy’s sale on their website, but the closest thing is if you use my referral link to get $20 off your first pair. It’s a substantial amount of savings and every little bit counts, right? It’s as close to a Rothy’s promo code or Rothy’s coupon as you’ll get, so go for it. Bottom line: Are Rothy’s worth it? Yes! Two thumbs up. Rothy’s flats are versatile and extremely well made, so if you’re in need of some flats, they are absolutely worth a look. The fact that they are eco-friendly shoes is even better. Plastic water bottles have never looked better. With their free shipping and returns policy, you have nothing to lose when it comes to Rothy’s sizing. So in response to “Are Rothy’s worth it,” my answer is an overwhelming yes. Get $20 off here with my Rothy’s discount code! 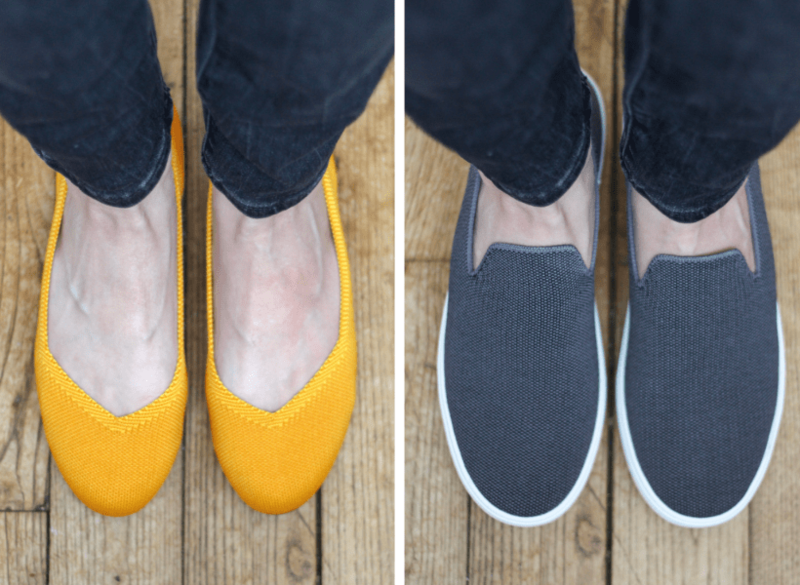 Are you a fan of recycled shoes and are Rothy’s flats something you’d wear? 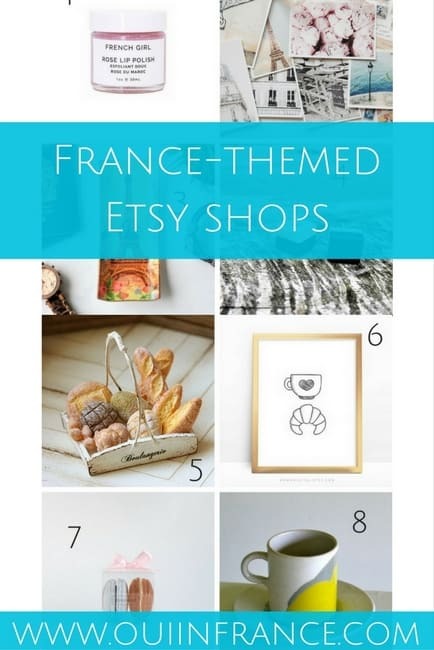 I love hearing good news about products using recycled materials. It isn’t until we demand products made using recyclables that there will be a market for recycling. I’ve been reading/hearing about cities in the U.S. that are stopping their recycling programs because they no longer have a market for the materials, since China stopped taking them. And that will be the case until we as consumers demand stuff made from recycled materials. All the same, I would never buy shoes online. I have wide feet and bunions (one removed, but 10 years later it seems to be returning), and I have to try on 100 pairs to find one that works. Doing that online would be very unsustainable. Unless they come up with a way to draw around your feet and send it to them, and they calculate which of their models will fit–and they have multiple widths. Admittedly, I’m not a shoes person–I live in hiking shoes, Doc Martens, Havaianas or simple sandals. I also have big feet, so choice can be limited (although it’s easier to find size 9 or 10 in Canada than in France!). That said, I have to be honest, I can’t see myself buying these Rothy shoes. Not my style, not something I’d wear. I just ordered my 3rd pair in a very short time frame. I have the red and sahara gold giraffe print and just ordered the zebra. I have a size 10.5 wide (D width) foot and I ordered the 11. They fit great — they are light and comfy. LOVE them. im addicted.